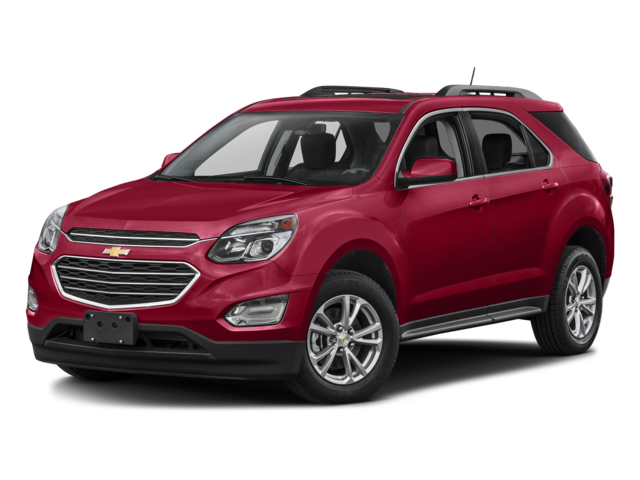 Drivers from Glendale Heights and Bloomingdale who need a functional vehicle that is still nice to look at and fun to drive should take a close look at the 2016 Chevrolet Equinox. This is the rare crossover SUV that offers up a balance of power, efficiency, comfort and convenience. It also adds plenty of luxury and utility to the mix. That makes it a great choice for small families, weekend adventurers, and anyone who wants to stretch their vehicle-buying budget a little further. Find out how the newest Equinox compares to the 2016 Ford Escape before you head to Bloomingdale to check out the superior option at Sunrise Chevrolet in Glendale Heights. The introductory trim of the 2016 Chevrolet Equinox is both accessibly priced and impressively equipped. That makes it easy to spend less and get more. If you plan on traveling over rough terrain or carrying heavy loads, you will find more of the power you require in the 2016 Chevrolet Equinox. The standard engine is a 2.4L four-cylinder that puts out 182 hp and 172 lb-ft of torque. If you desire even more power, a 3.6L V6 is also available, and it puts out a commanding 301 hp and 272 lb-ft of torque. 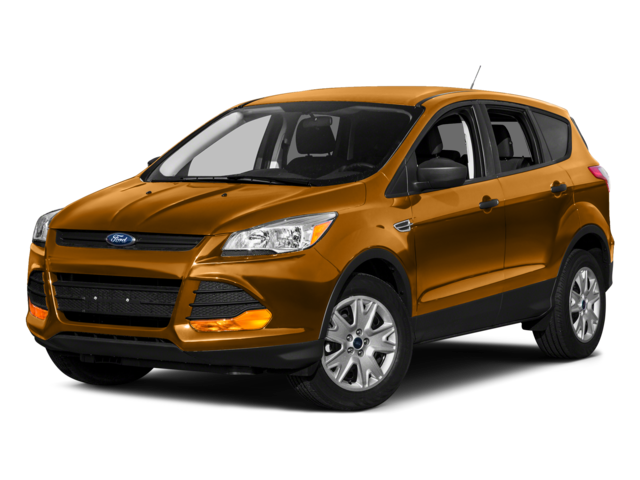 The base engine is a 2.5L four-cylinder that can only muster 168 hp and 170 lb-ft of torque. Max power on this model comes from a turbocharged 2.0L four-cylinder comes in under the Equinox’s max power at just 240 hp and 270 lb-ft of torque. If you want to enjoy premium features and advanced technologies without paying for the highest level trims, you will find more of what you’re looking for in the 2016 Chevrolet Equinox. The base-level trim comes with daytime running lights for safety. It also gets the standard OnStar telematics system, which gives you emergency roadside assistance, stolen vehicle notification, and doubles as a 4G LTE Wi-Fi hotspot that lets you stream Internet on up to seven devices. The base trim doesn’t come available with any of the features mentioned above, and Wi-Fi is not an option on even the highest trim level. You can confidently take your 2016 Chevrolet Equinox just about anywhere knowing that it has excelled in independent safety tests. The IIHS gave the Equinox the highest rating of “Good” in the important small-overlap frontal-offset crash test. The IIHS gave the Escape the lowest rating of “Poor” in the small-overlap frontal-offset crash test, which could raised doubts about its ability to protect drivers and passengers. When you’re ready to explore the interior and take a test drive of the 2016 Chevrolet Equinox, make your way to Sunrise Chevrolet, located at 414 North Avenue in Glendale Heights, IL. We are only about 10 minutes from Bloomingdale and easy to reach by taking Glen Ellyn Road south. Look for us just a few blocks west of The Brunswick Zone, and feel free to contact us if you need any thing at all.